importance of a holistic approach to documentation in supporting this. Asinou1 from 7reasons Medien GmbH on Vimeo. of the Panagia Phorbiotissa, Cyprus Washington, D.C.: Dumbarton Oaks Research Library and Collection, 2012.
considered rare, and therefore expensive, at the time. leadership to catalogue and restore the artwork, but these produced mixed results at best. order to produce a 3D model of the interior. edited as needed in order to be used in any application. of the fresco appears and later directs them to a video. where significant parts of it will become live during the tour. including material architectural, historical, structural information, etc. The Asinou – UNESCO World Heritage List monument. 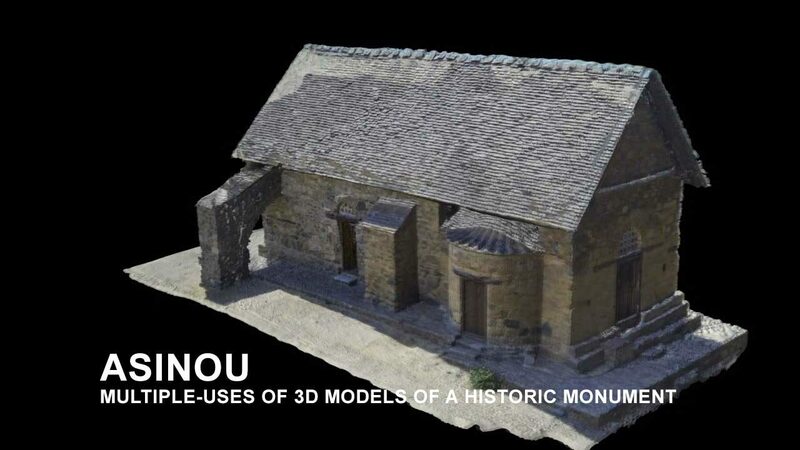 Documenting Architectural Cultural Heritage: The Case Study Of Asinou Church in Cyprus.